We Produce fans industrial to remove exhausts and harmful chemicals, fumes and dust. 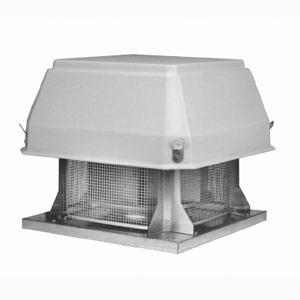 See our Roof Ventilators and Exhaust Fans.Our Roof Ventilation Systems are designed and manufactured In Italy, like Roof extractor fans Industrial or Roof extractor fan vent. 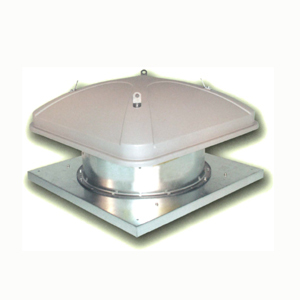 In Fiberglas and steel sheet, centrifugal and axial, Savio roof fans are particularly suitable for the extraction of stale air from commercial and industrial buildings.